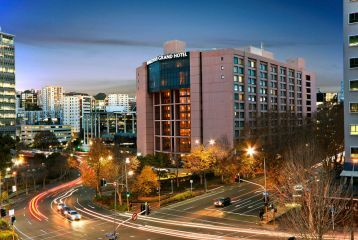 Pullman Auckland is a contemporary and stylish 5 star conference hotel conveniently located in the city centre, close to corporate and government offices, close to restaurants and bars, and just a short drive from Auckland Airport. 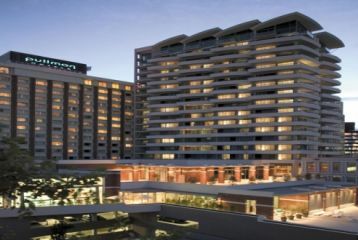 The venue offers a large Ballroom that can seat 900 delegates and several smaller flexible meeting rooms that are well suited to training programs, seminars and conferences. 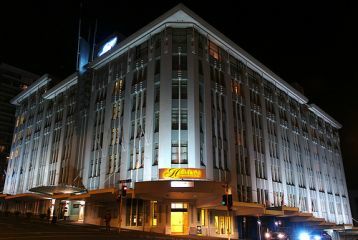 Pullman Auckland offers 5 star accommodation that is spacious and comfortable, along with high quality dining and a range of business and leisure facilities. 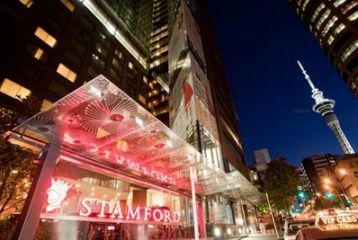 Heritage Auckland is a 4.5 star hotel and conference venue that is located in the centre of Auckland, providing easy access for both local and international delegates. 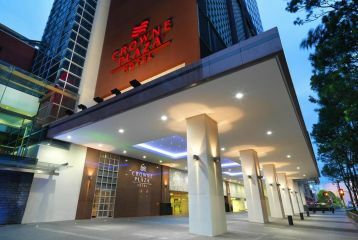 The Hotel offers a selection of meeting rooms including the majestic Grand Tea Room that can seat 400 people in a Theatre Style setting. Accommodation at Heritage Auckland is spacious and comfortable with a full range of facilities well suited to business travellers and conference delegates. 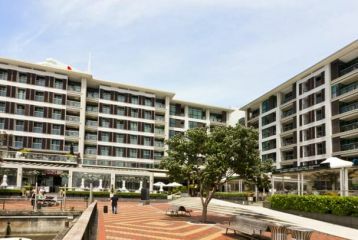 The Sebel Suites Auckland offers conference organisers a high quality and intimate conference venue in Auckland's vibrant Viaduct Harbour precinct. 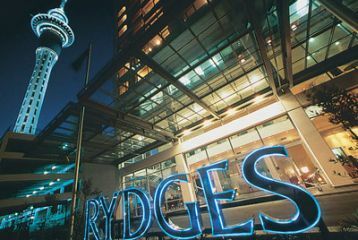 Delegates will enjoy the spacious hotel suite accommodation with distinctive modern decor featuring unique local art work in a relaxing and stylish setting.